Mobile ECG monitoring device that uses the very latest technology. No calibration or tuning required. 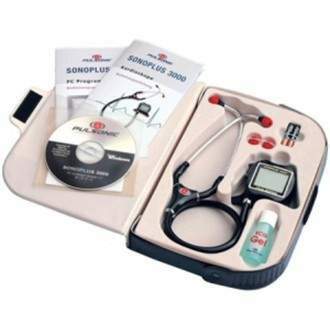 Click the button below to add the Pulsonic Sonoplus 3000-DS Electronic Stethoscope with ECG to your wish list.